Need Texas SR-22 Insurance to get your driver's license reinstated?  We have the cheapest SR 22 insurance quotes. Need SR-22 Insurance, but don't have a car? You need a non-owner car insurance SR-22 policy to get your license reinstated. Need an SR-22 to get your license issued in a different state? No problem, we can do out of state SR-22 filings. The state requires all drivers to carry liability insurance with limits 30/60/25, which stands for $30,000 for bodily injury to 1 person, $60,000 for bodily injury to 2 or more people, $25,000 for property damage.We offer Non-owner, car, and motorcycle insurance with a financial responsibility filing. Non-owner Insurance Texas - is an auto insurance policy which covers a driver for vehicles that they don’t own. A driver who does not have a vehicle registered to their name may purchase a non-owner policy. Non-owner policies cost far less and carry significantly lower premiums, while still meeting compliance for all SR22 requirements. Motorcycle SR22 policy (or moped) - This is a traditional motorcycle or scooter policy with a SR-22 form attached. Get the cheapest TX SR-22 quotes from SR22-Insurance-Policies.com. We work with several insurance carriers, and we can satisfy your Texas SR-22 obligations quickly and easily, and electronically file with the state the day the policy is purchased. Certain violations require an SR-22 financial responsibility filing for the purpose of showing proof of liability insurance. This process will reinstate your suspended drivers license with the Department of Public Safety in Austin and allow you to restore your driving privileges. The Texas court will determine whether you need a certificate of insurance, and for how long, usually 2-3 years. It is necessary to maintain the SR-22 coverage during the time frame that the court mandates. If the policy lapses or cancels for any reason your license will be suspended again. 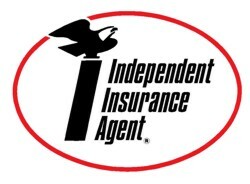 Insurance Products We Offer in Texas; Auto,High Risk,Liability Only, Non-Owner, Bad Driving Record, FR44, High Risk Car, Motorcycle, SR-22s for Motorcycle and non-owner SR-22s. *This is not an exclusive list and not all insurance carriers offer all insurance products. For additional information contact: Texas Department of Public Safety, P.O. Box 4087, Austin, TX 78773-001 or contact them here.